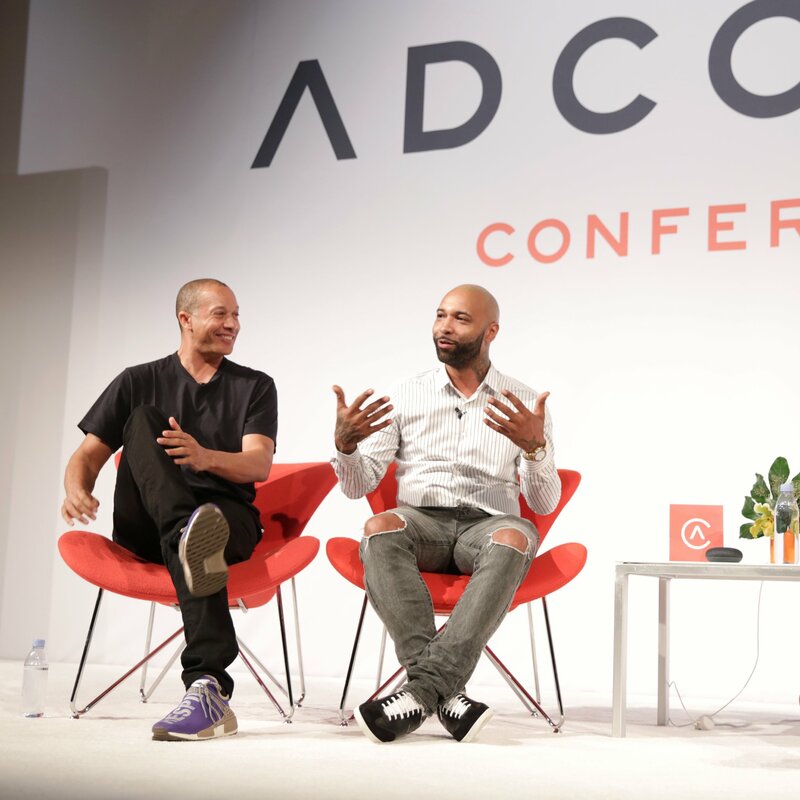 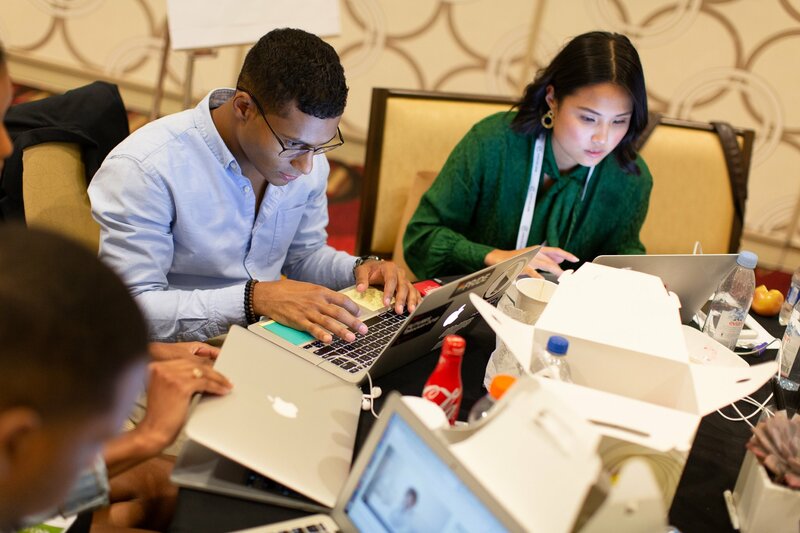 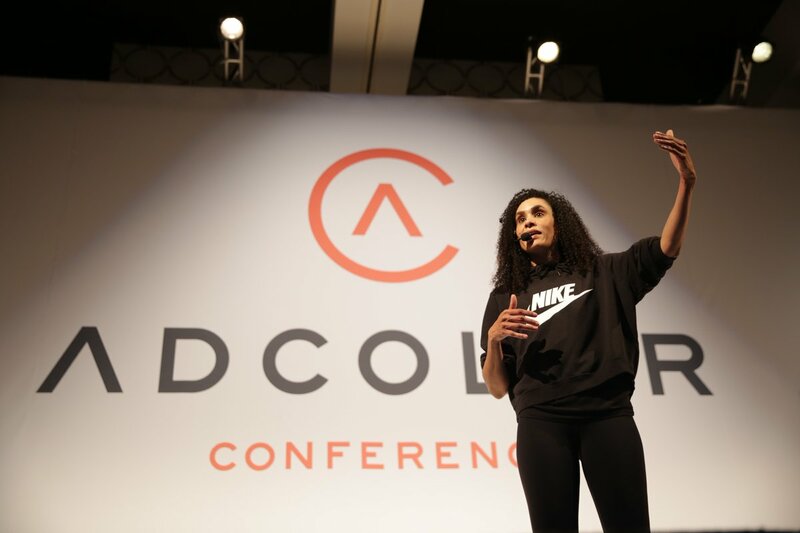 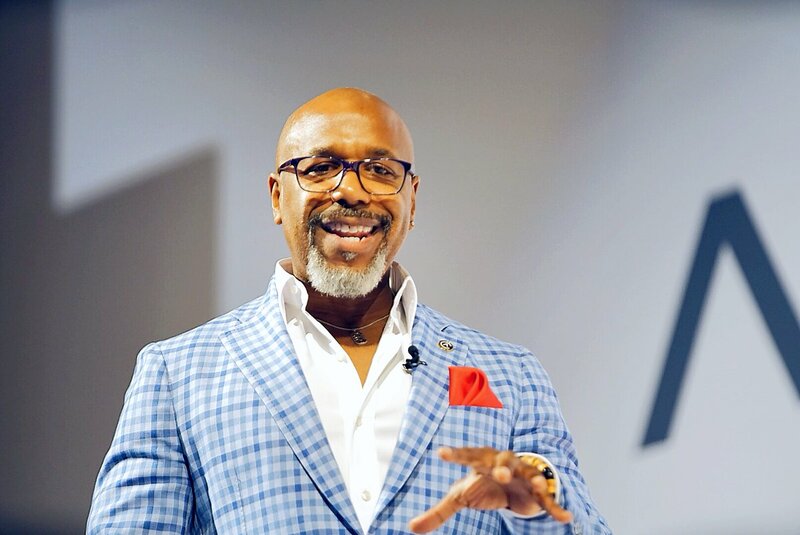 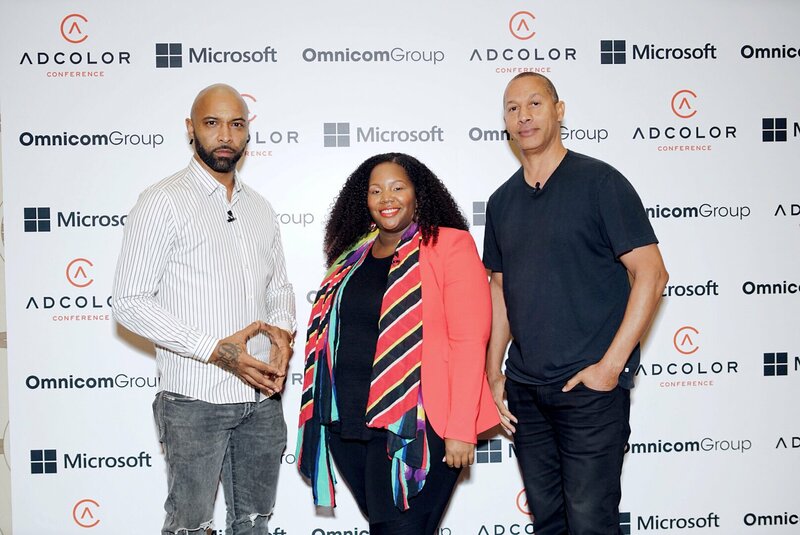 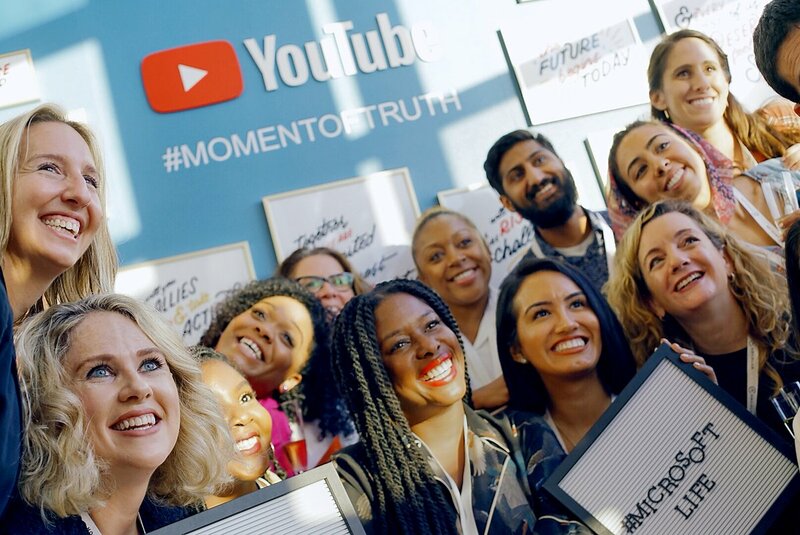 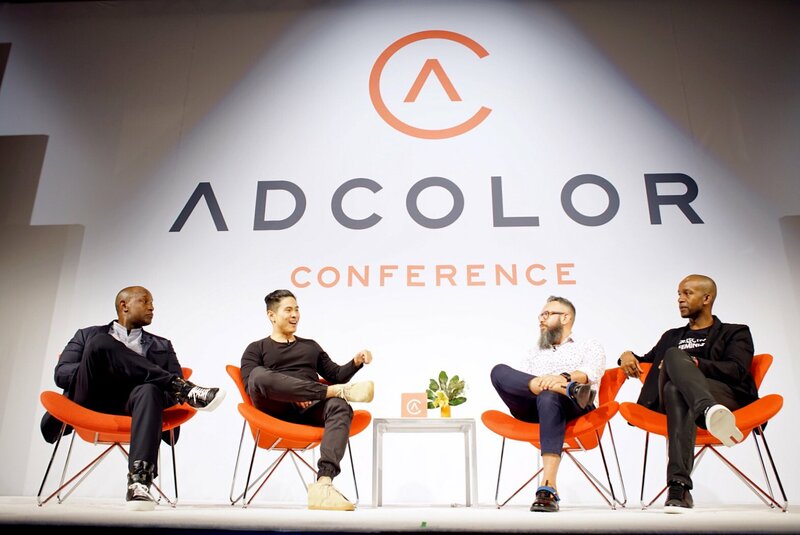 From September 19th to the 23rd, the country’s foremost experts in the country on diversity and inclusion in the marketing and advertising world – ADCOLOR – touched down in Los Angeles for their annual conference and award show. 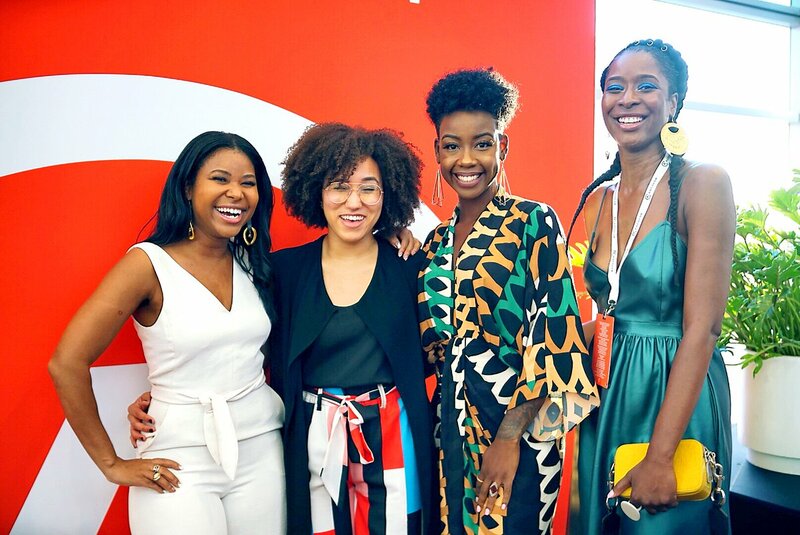 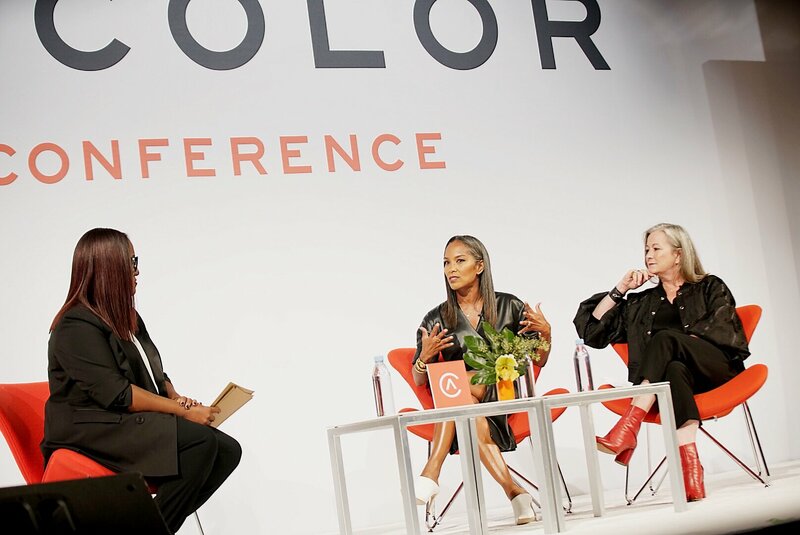 Flanked with the star power of Bozoma Saint John, Jeannie Mai, Joe Budden, Ebro Darden, and so many more, ADCOLOR introduced a world of possibilities to current practitioners and the next generation. 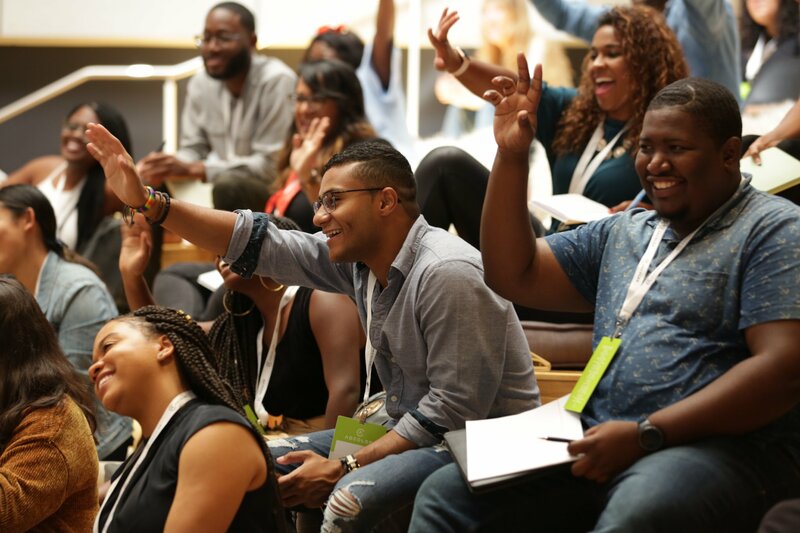 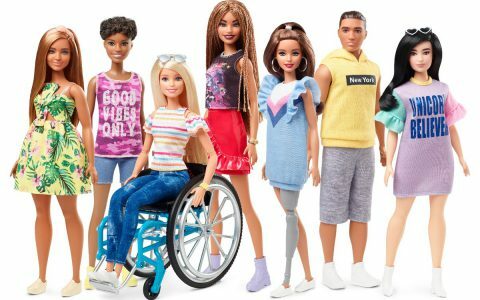 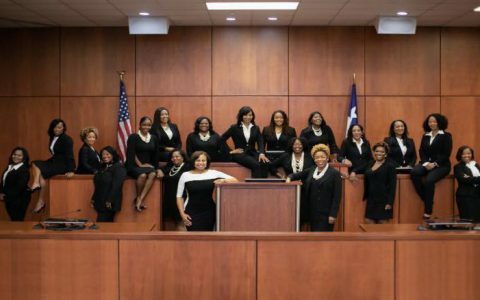 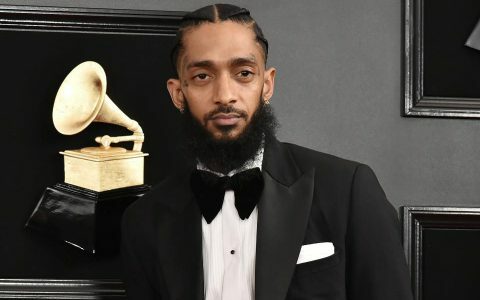 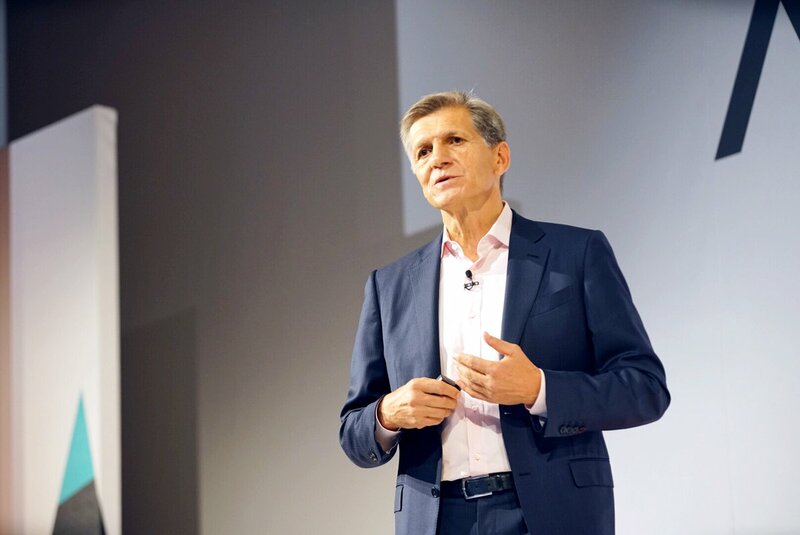 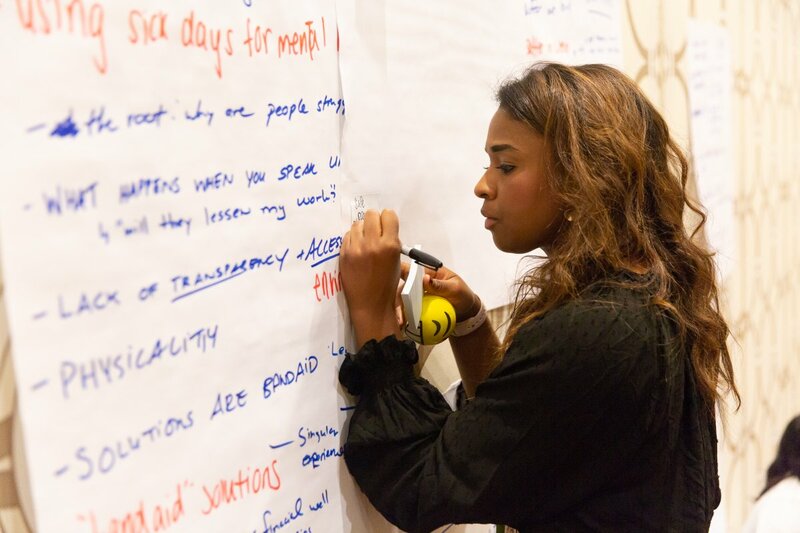 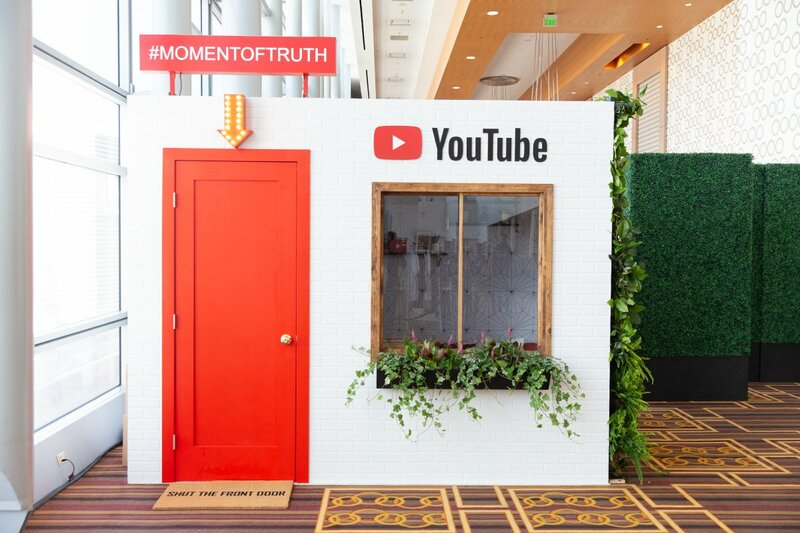 The conference was full of breakout sessions focused on inclusion, speakers that explored the importance of their moments of truth, and panels that deep dived into how to bring it all together.